The room is furnished in the classical style, neutral in colours, with beige or dim-red highlights. The room fittings include a 26-inch LED TV set, free WiFi Internet, and telephone. 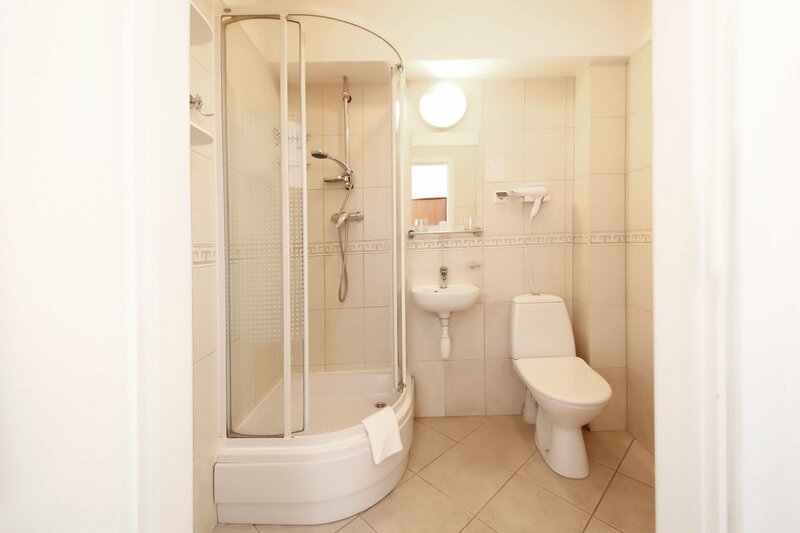 In the bathroom you will find a shower, hair-dryer, towels, and a free set of cosmetics to go with them. 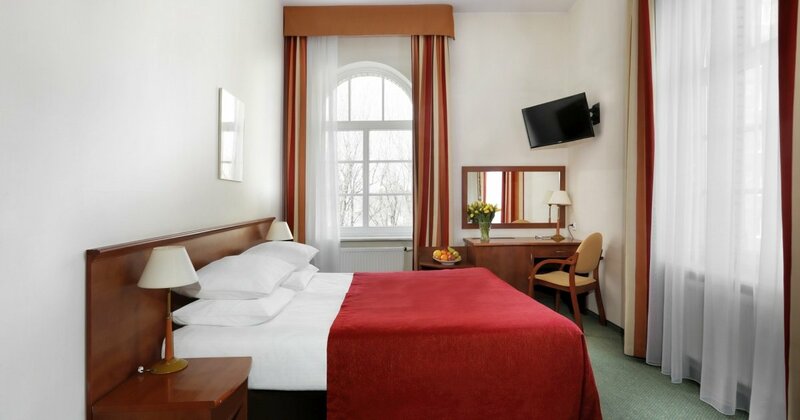 Most single rooms are air-conditioned.